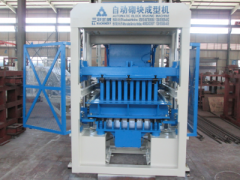 This documents introduce Sanlian Wall Panel Machine features and advantages. 1. 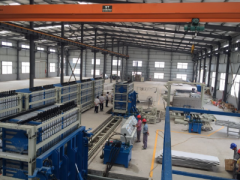 More than 20 years of experience in wall panel machine manufacturing. 2. 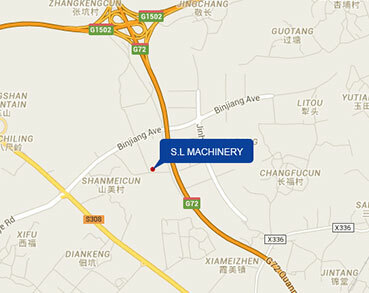 140,000m2 modern industry zone, 50,000m2 workshop and 3 factories to suitable different kinds of block machine. 4. 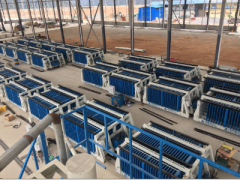 By the end of April 2018, wall panel machine sold to 39 countries and regions. 5. The wall panel machine is certificated byISO9001, 14001, OHSAS18001 and CE. 1. The equipment has high machining accuracy and the error is 30% smaller than the national standard. 2. 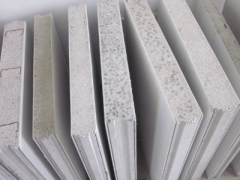 The materials are strictly executed according to the national standard, and never save material on materials. 3. The equipment has a high degree of automation. The EPS foaming system, the batch mixing system, the injection molding system, the transfer system, the de-molding stacking system, and the electronic control system have all been automated and seamlessly linked. 4.Wallboard finished product pass rate above 98%. 5. There is a corresponding waste recycling device to ensure that 99% materials are not wasted. 6. 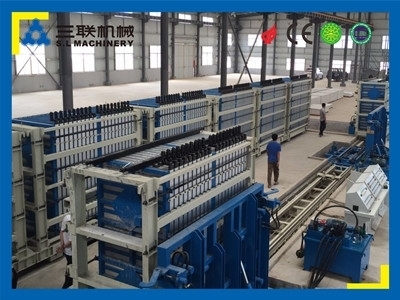 The wall panel machine has been improved several times and the leakage rate is controlled at 2%. 2. 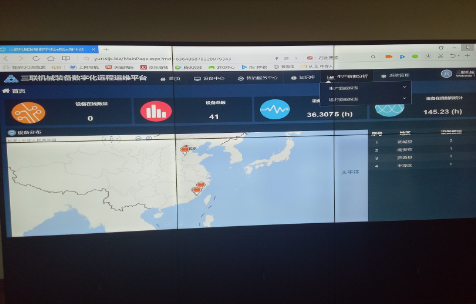 Report Analysis System: provides data reports for the customer's production, which helps the customer to improve the production efficiency, and at the same time facilitates the manufacturers to improve the wall panel machine.